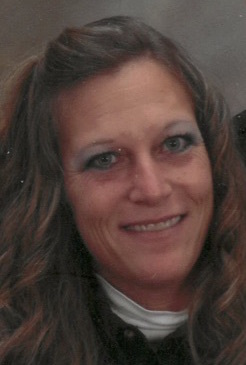 Dianna L. Long, 43, of Metamora, IL passed away at 6:44 am on Thursday, September 6, 2018 at her residence. She was born on January 20, 1975 in Peoria, IL to David E. and Nina C. (Sullivan) Dibler. She married Daniel A. Deweese on April 25, 2018 in Eureka, IL. Surviving are her husband Daniel of Metamora; children Catherine (Tim Sphar) Long of Germantown Hills and Carlee and Casé Long both of Metamora; and sister Brenda (Jackie) Oaks of Chickasha, OK.
Dianna was a department manager in retail. She liked to shop and enjoyed selling Essentials Oils. She loved to attend her children’s events.